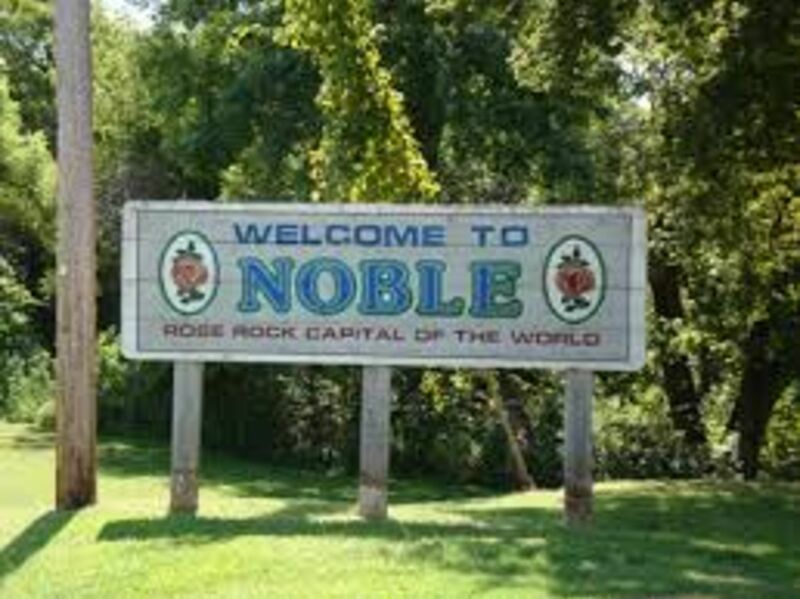 Noble is the Rose Rock Capital of the World. Located just east of the South Canadian River immediately south of Norman in Cleveland County, Noble is a growing residential and business community that is considered part of the greater Oklahoma City Metropolitan area. 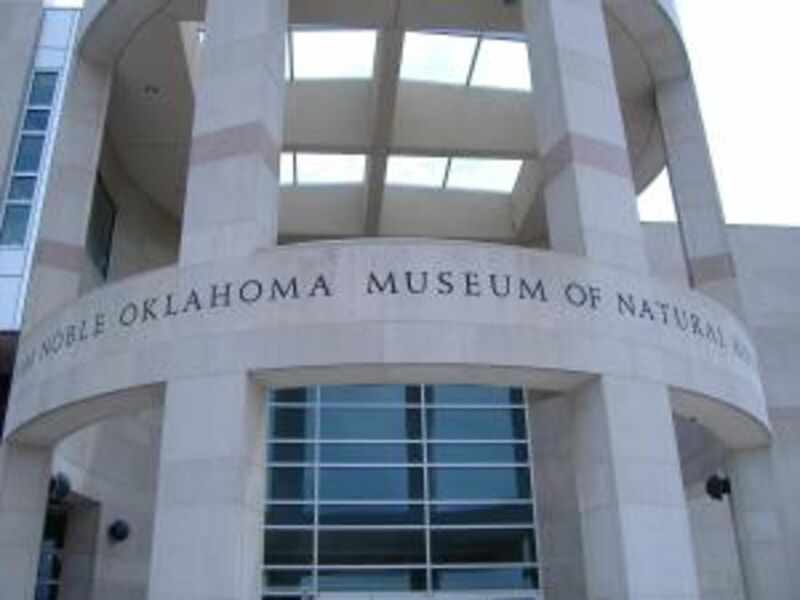 The University of Oklahoma is only a few minutes' drive north, while the entire Oklahoma City metro, including Tinker Air Force Base, is accessible via short commute. Today, Noble has a population of approximately 6,000 residents. Noble is also home to three parks complete with the Austin Haley Memorial Splash Pad, a disc golf course, walking trails and various other recreational activities.